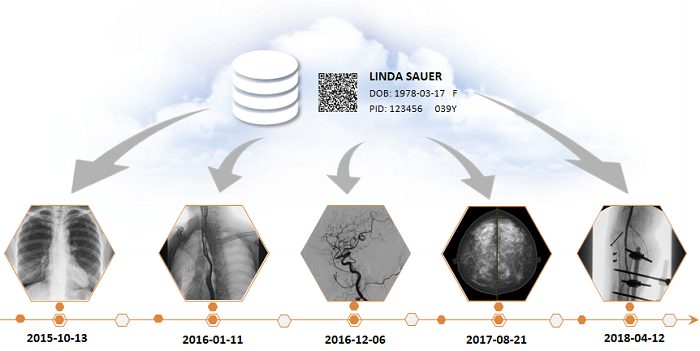 Over the past few decades,cloud has gained immense popularity – courtesy of the increasing demand of data storage and rapid advancement of technology for the cusomerable market.E-COM today announced that one healthcare organizations have recently chosen E-COM eCloud solutions to replace incumbent radiology solutions to facilitate more effective collaboration and deliver more complete, timely and higher quality images. E-COM cloud based medical image-sharing makes it easy and simple for medical professionals and patients to instantly access medical images from anywhere.Rather than using traditional media, such as a CD or DVD, and either shipping it out or having patients carry it with them, E-COM technology now allows for the sharing of these images using the cloud with reasonable cost. No matter whether it's about sharing internal images or sending some images to a client or a third party, doing it through the cloud is considered to be easy and fast. In fact, cloud based image sharing is considered to be an effective alternative for backup solutions. This is especially applicable for hospitals or image center who want to ensure flexible image access for doctors and patients.